We've got many distance sensors, and the TFmini Distance Sensor is a nice addition. 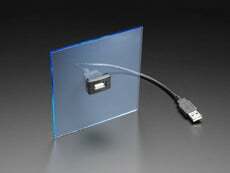 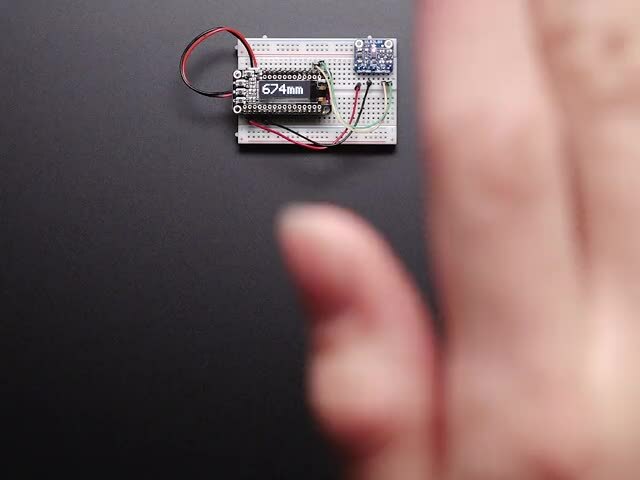 This sensor bounces light off objects and returns the distance in centimeters. 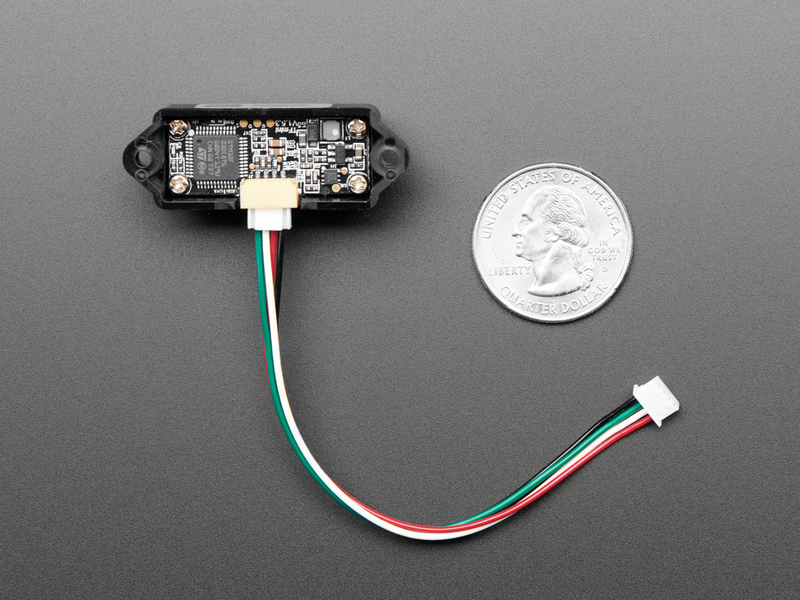 It's a nice compact plastic package, with UART serial output. 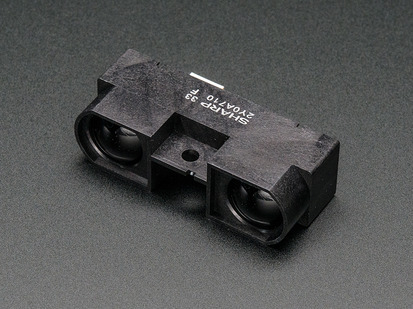 Please note that the company calls this a "LiDAR" but it is not a true LIDAR. 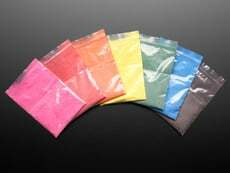 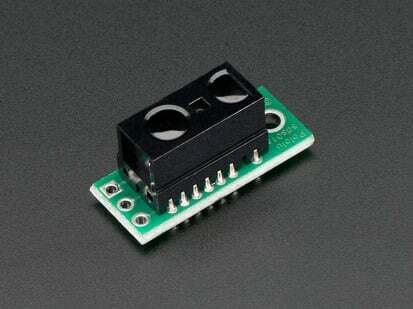 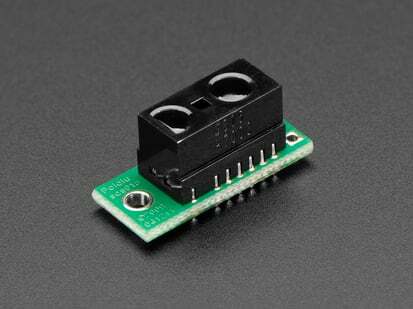 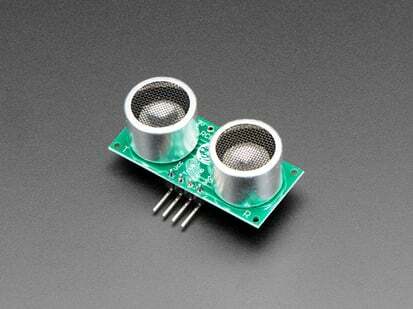 Instead, its a time-of-flight (ToF) infrared sensor like the VL53L0X. 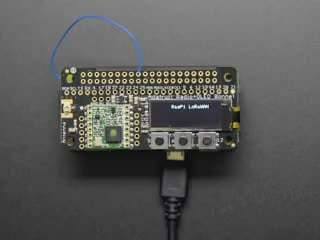 That said, it's easy to use, and since it spits out the data directly over serial, you don't need a complex driver as long as you have a serial port available. 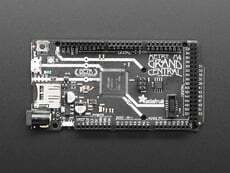 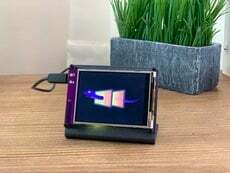 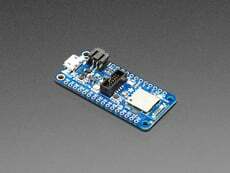 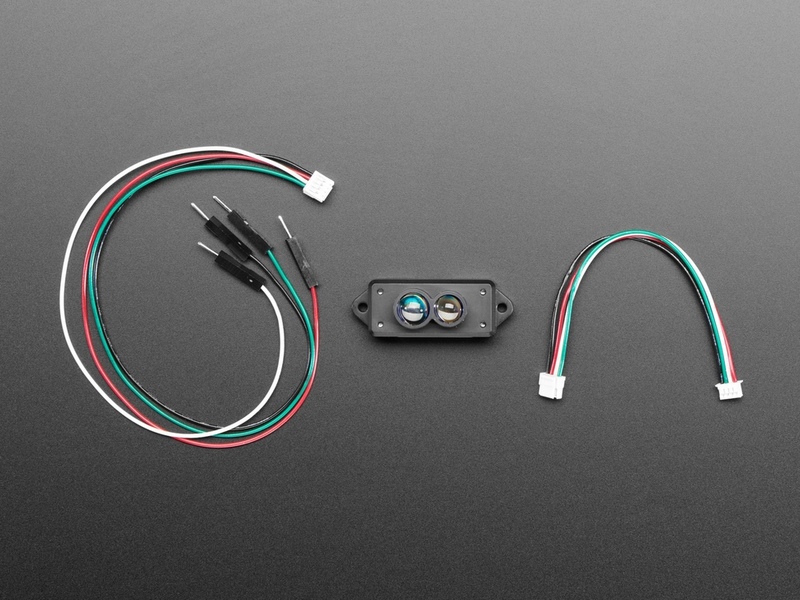 If you're using with a computer rather than a microcontroller, you can plug this into a USB console cable and run our Python library to read sensor distance data. 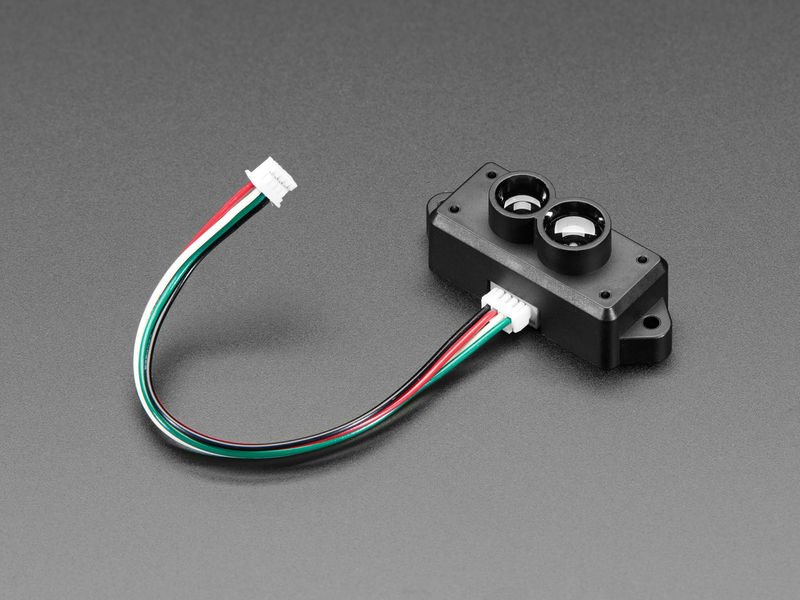 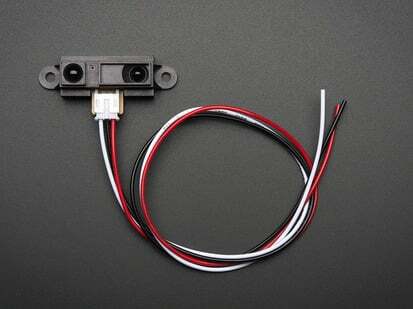 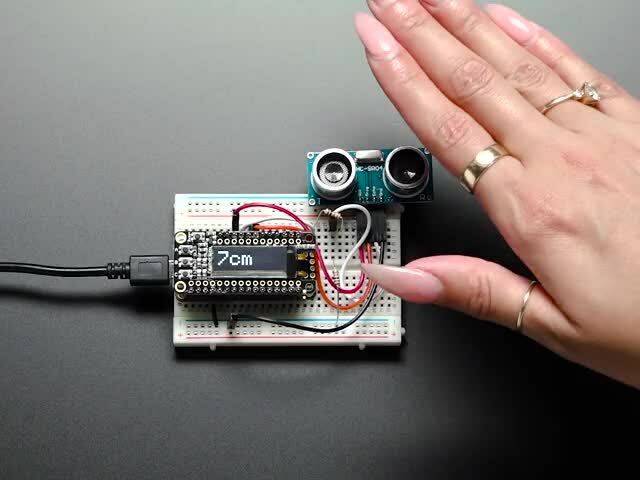 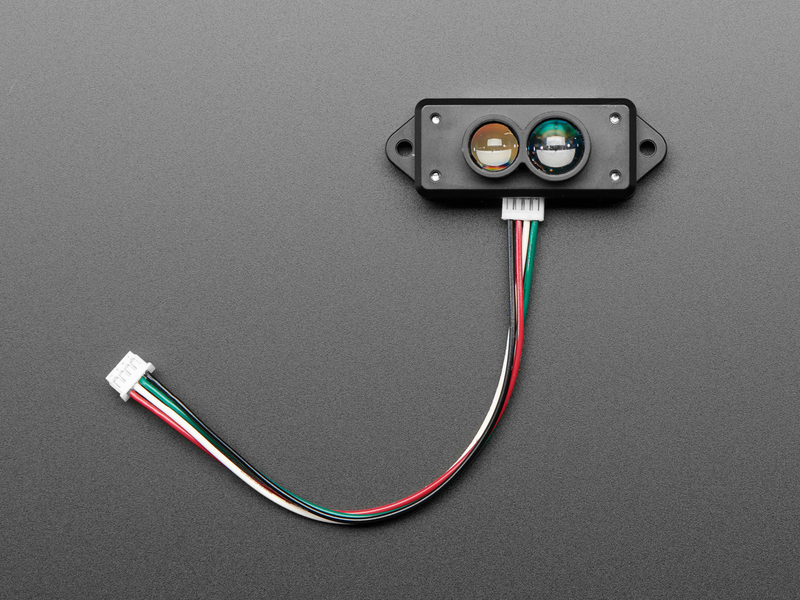 These kinds of Time of Flight sensors are really common in robotics or UAV projects, but they can also be used for automation, interactive art, and motion sensing. 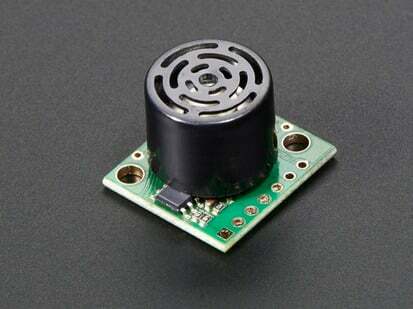 Can detect 30cm to 12 meters (ideal), with ±4cm from 0.3 to 6m and ±6cm up to 12m. Comes with a color-coded cable. 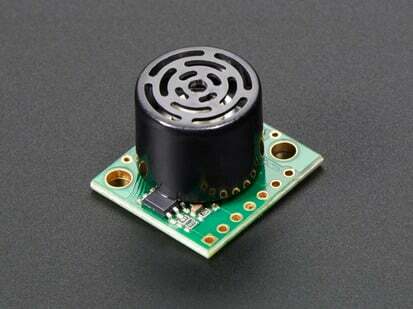 Power with 5V on the red (power) and black (ground) wires. 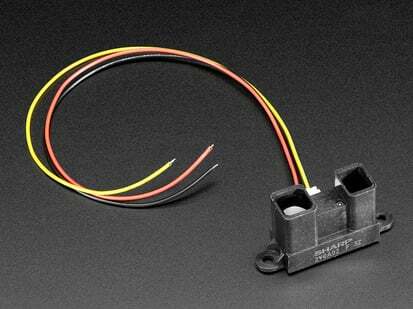 Then read data from the green TX wire, the logic level is 3.3V. 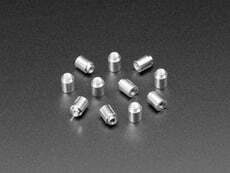 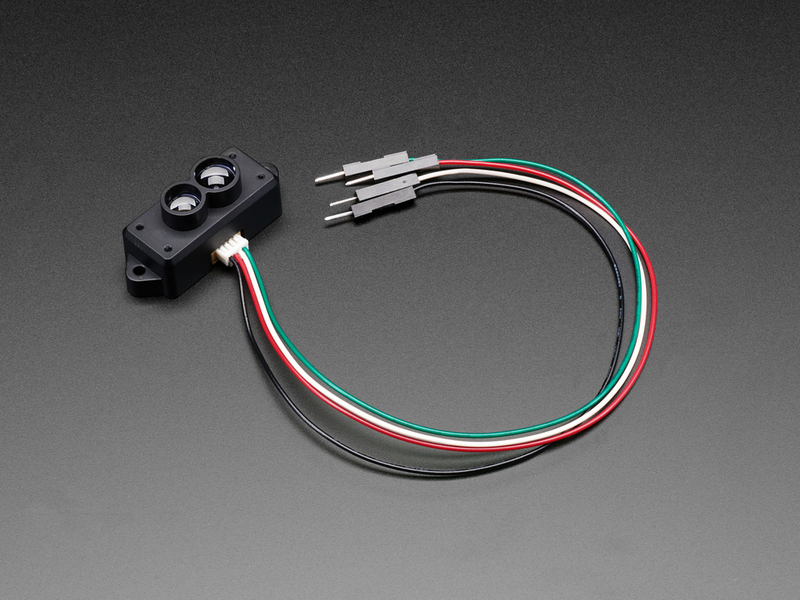 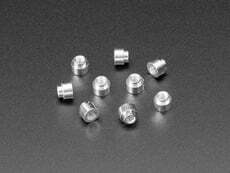 As of January 31, 2019 this item comes with a cable that has 0.1" header tips for easy breadboarding.